If there was an amplication of the word ‘rave’ I’d be using it here. Rave x 1000! 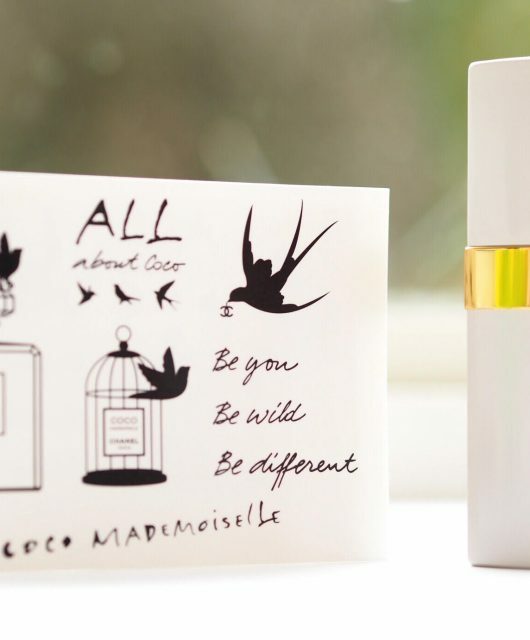 I’m really on and off with Jo Malone – nothing seems to really grab me in the way it used to and some of the fragrances I’d run a mile to avoid. Well, round the corner, at least. 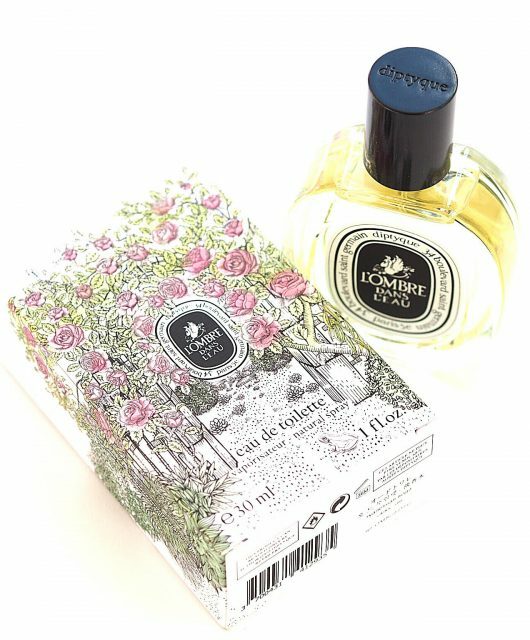 However, Nashi Blossom is a little treasure and I think it’s because it reminds me so much of the fragrances that the brand used to produce before it got so fancy. Nashi is an Asian pear – unusual because it looks more like an apple. 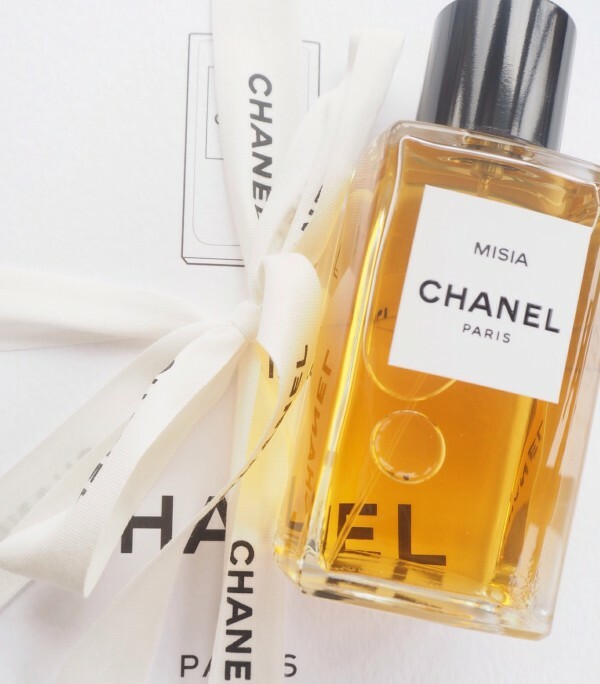 In the fragrance, the flower, Nashi Blossom, is topped with lemon and given a white musk base which creates a softly rounded citrus that’s warm and vibrant at the same time. There’s a drop of rose in there, too, so the citrus isn’t sharp, and all in all, it’s making me think of the relaxed and warm summer I’d like to have. Whether I get it or not is another matter! And, the bottle! The design is also hitting all the right notes with me – that almost-acid lime shade lid over black and white dots is perfect. 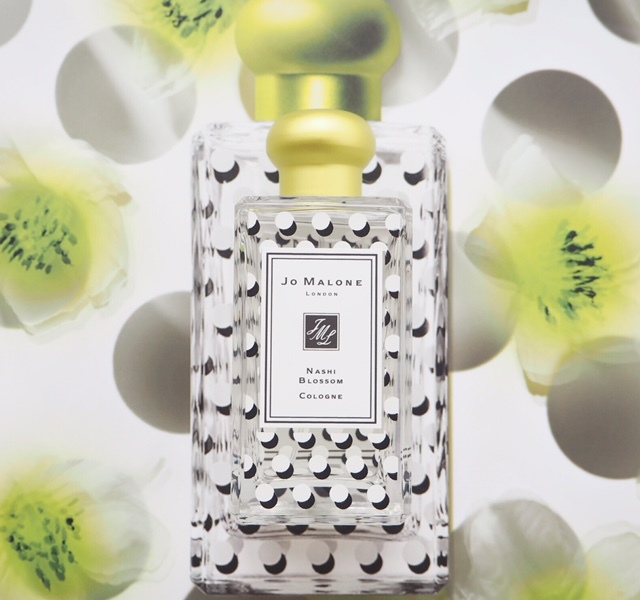 Jo Malone Nashi Blossom launches in May – 100ml is £89 and 30ml is £44. 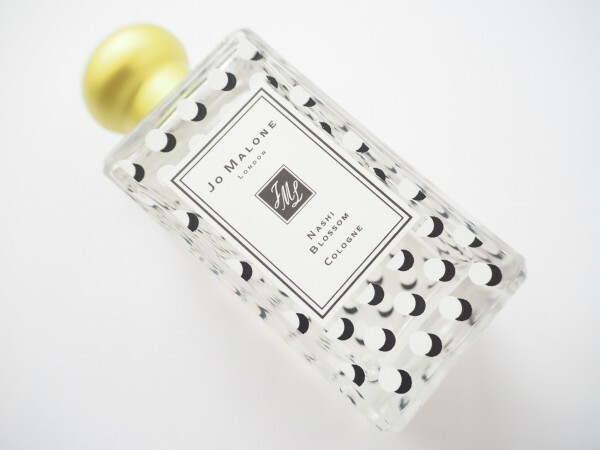 Do try and have a whiff if you are passing a Jo Malone counter. Sounds gorgeous! Jane, is it in the stores now? Citrus…rose…and that bottle design – ticking all my boxes. 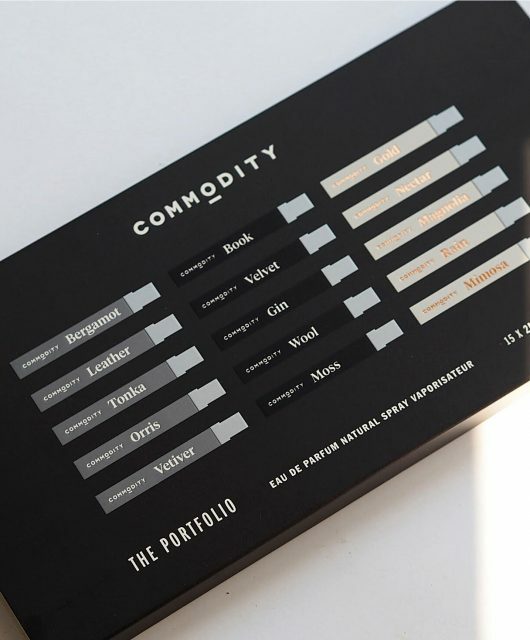 Will def look out for this and it should be easy to spot among the other JMalone bottles which will save me having to first spend ages rummaging in my bag for my glasses just to be able to identify which bottle is which! Tried this out at the weekend and was a bit disappointed – I found it a little bland and quite weak, unusually, for a JM.